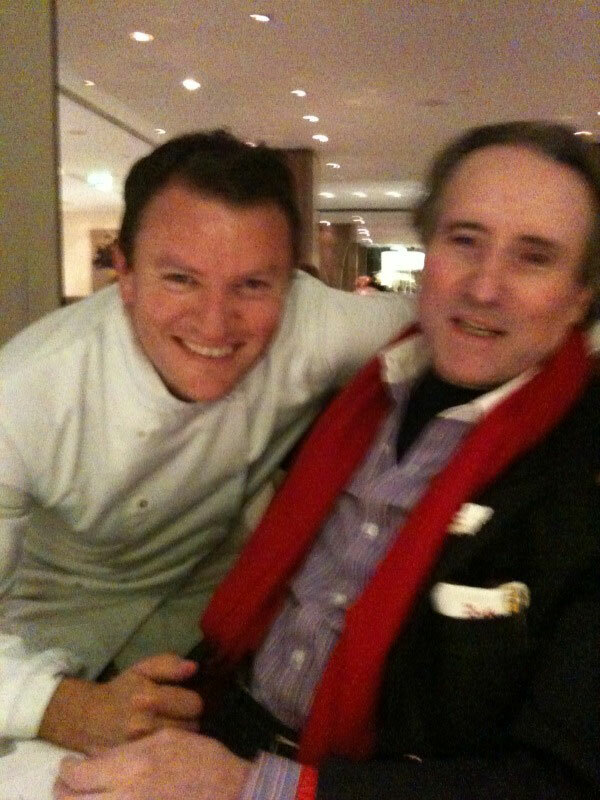 Gabriele and Chef Theo Randall, at Restaurant "Theo Randall"
Gabriele with his nephew Edo in Oxford, September 2012. 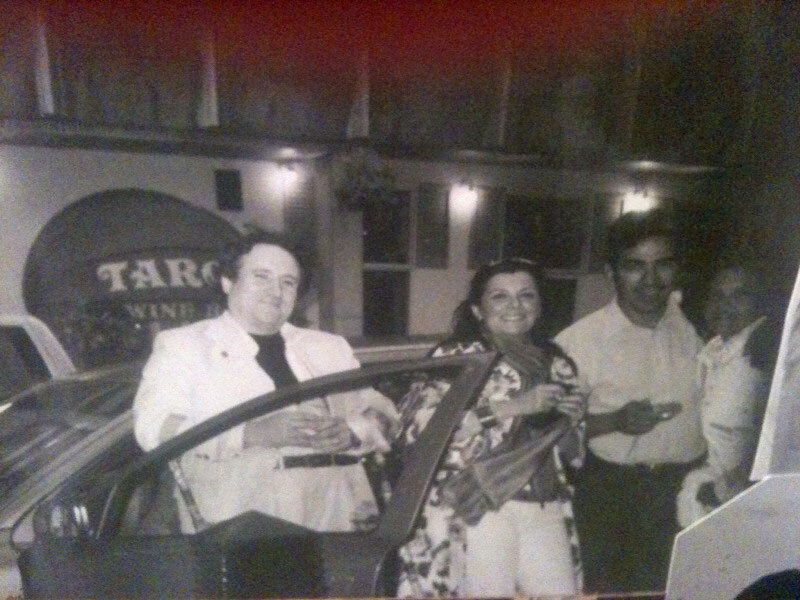 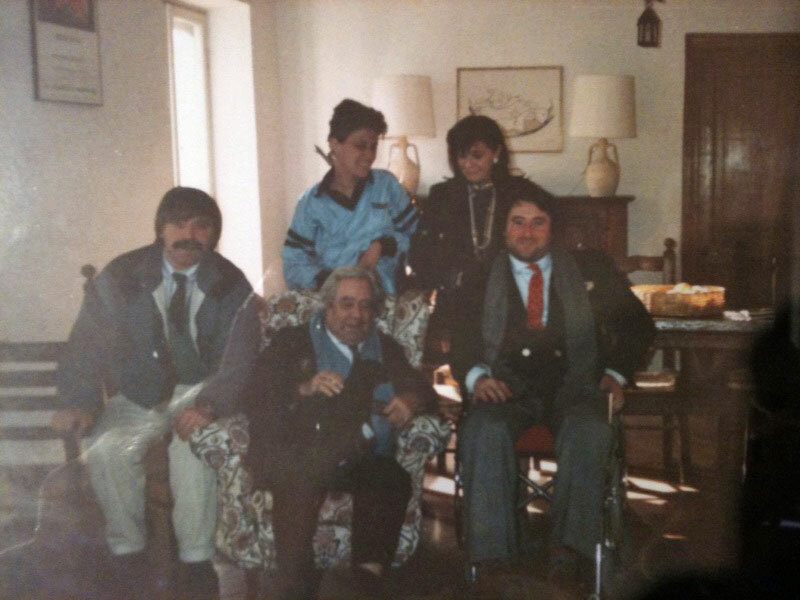 Gabriele and Monica with Betta and Roberto, London 2004.
with the gallerist Poggiali and the daughter of the painter - 1987. 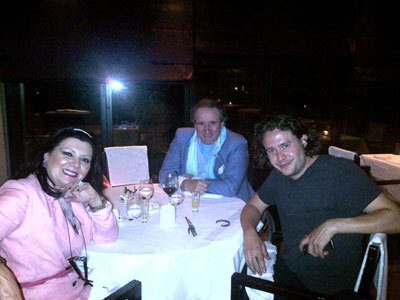 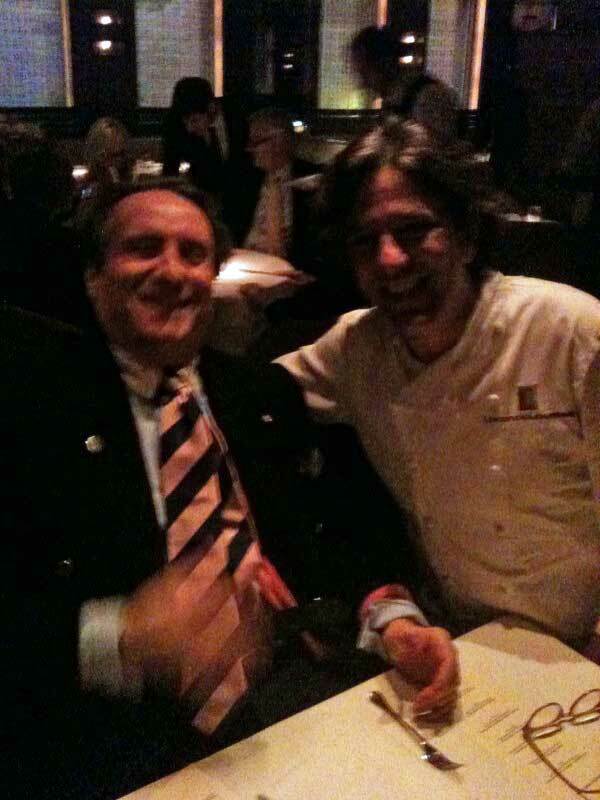 Gabriele with Giorgio Locatelli at the Locanda Locatelli - London December 2012. 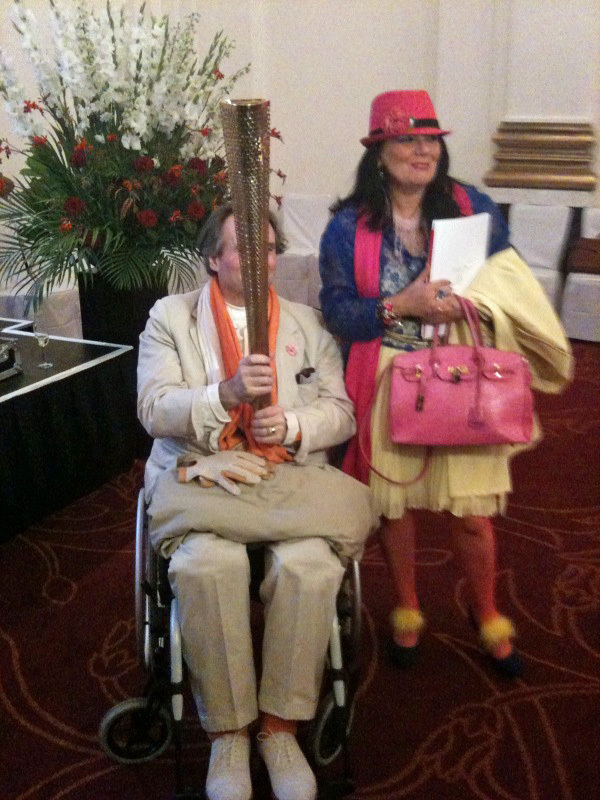 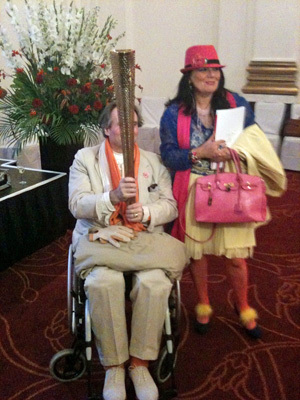 Gabriele with the Olympic Torch and Monica at The London Club - 8 Northumberland Avenue - July 2012. 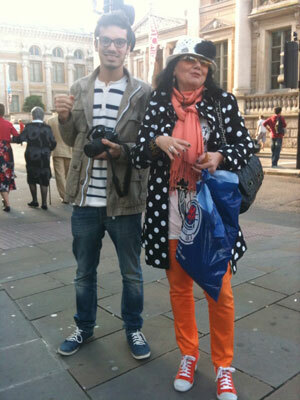 Gabriele with the Art Curator Adam Waymouth - Tate Modern - January 2011. 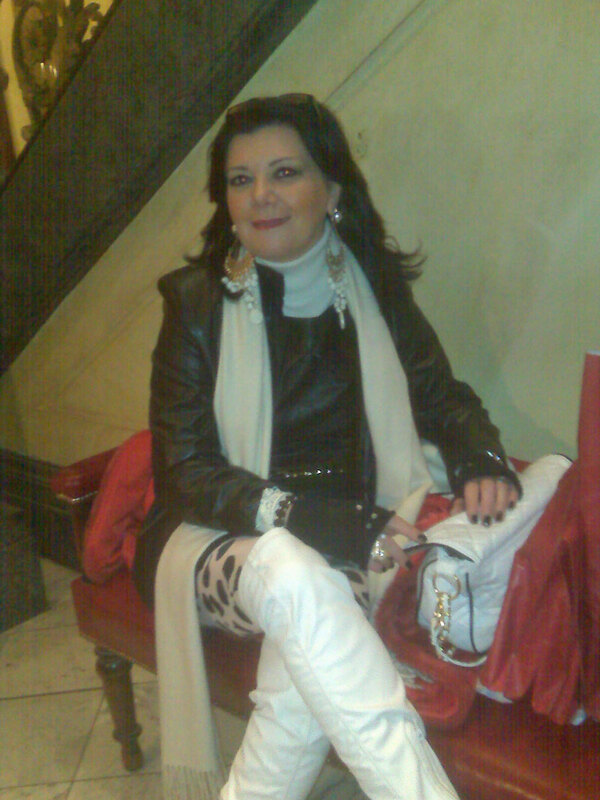 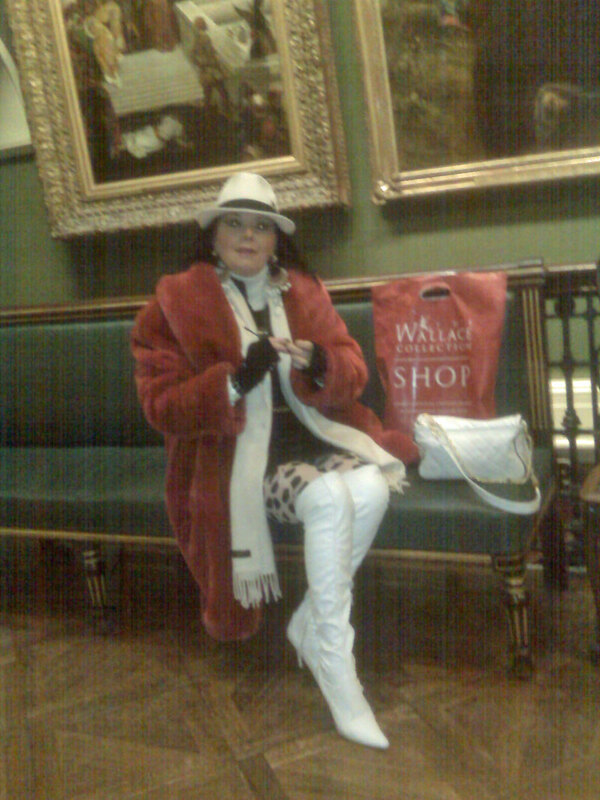 Monica, Wallace Collection - 2011. 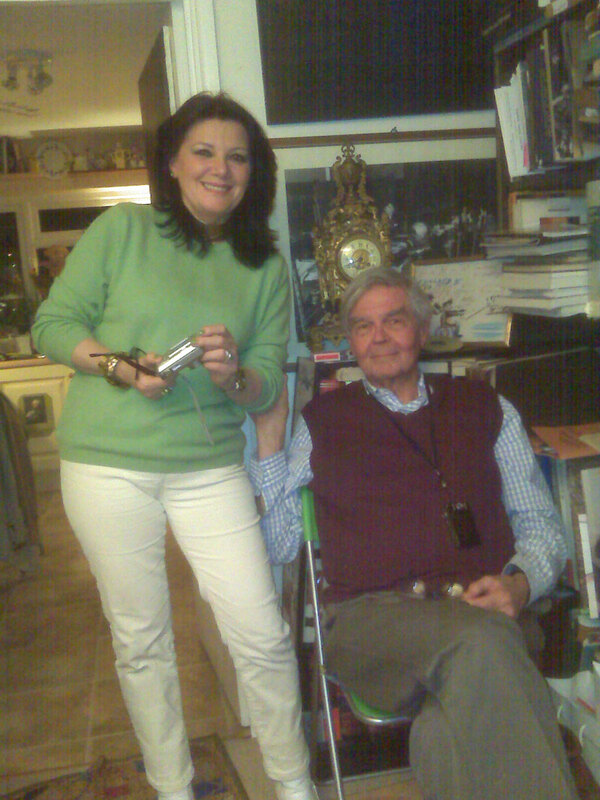 Gabriele and Edo, Sala Baganza - November 2010. 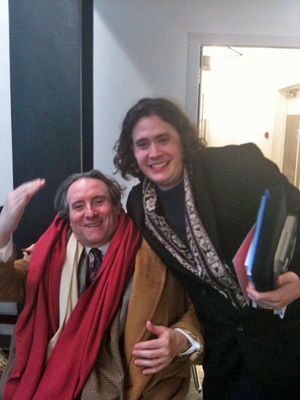 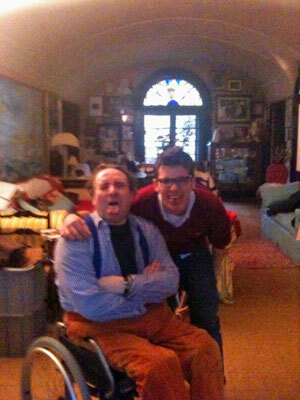 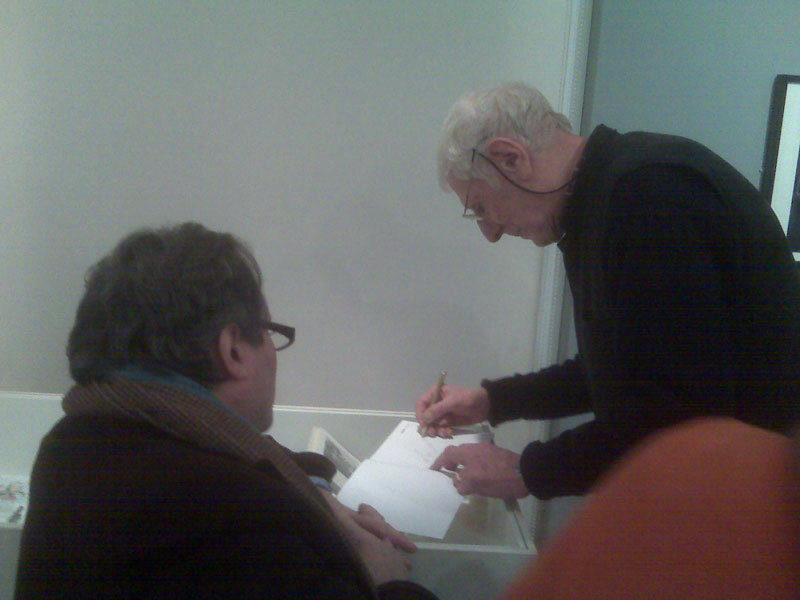 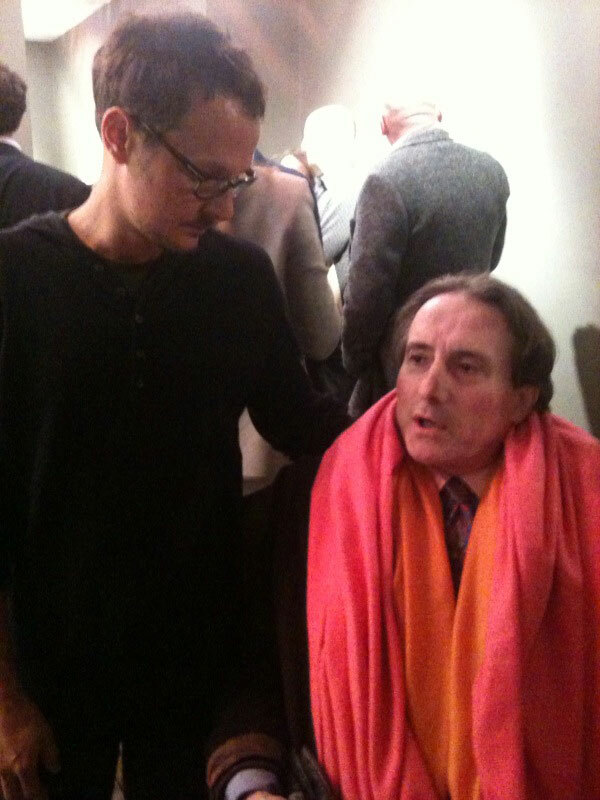 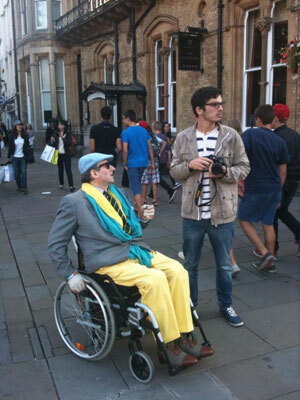 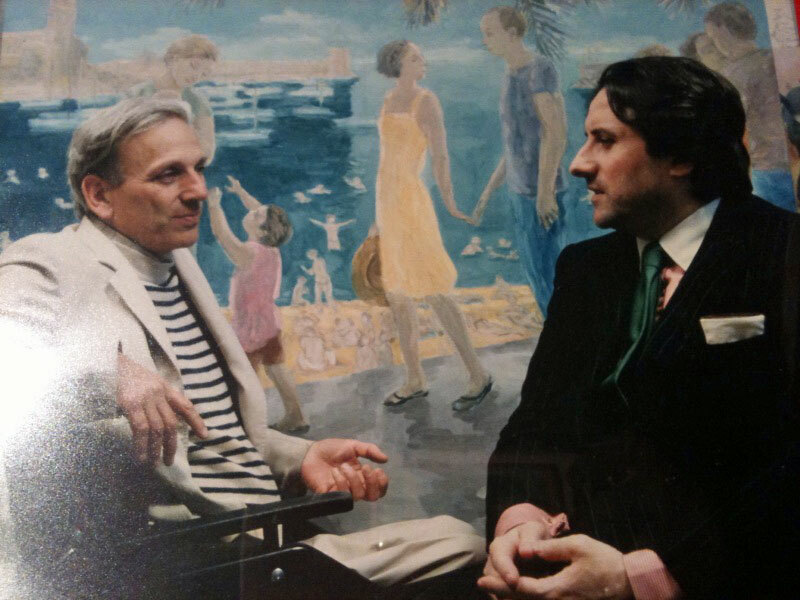 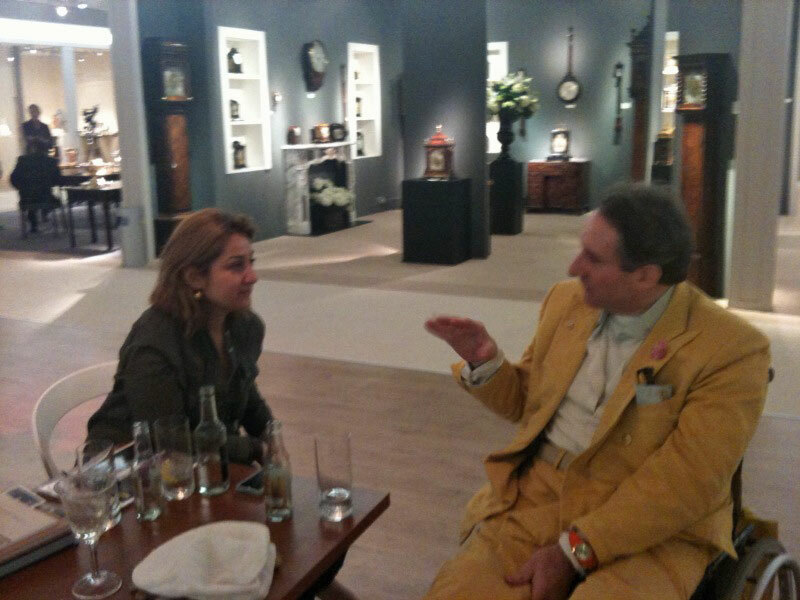 Gabriele con Jonathan Miller -Estorick Collection 2010. 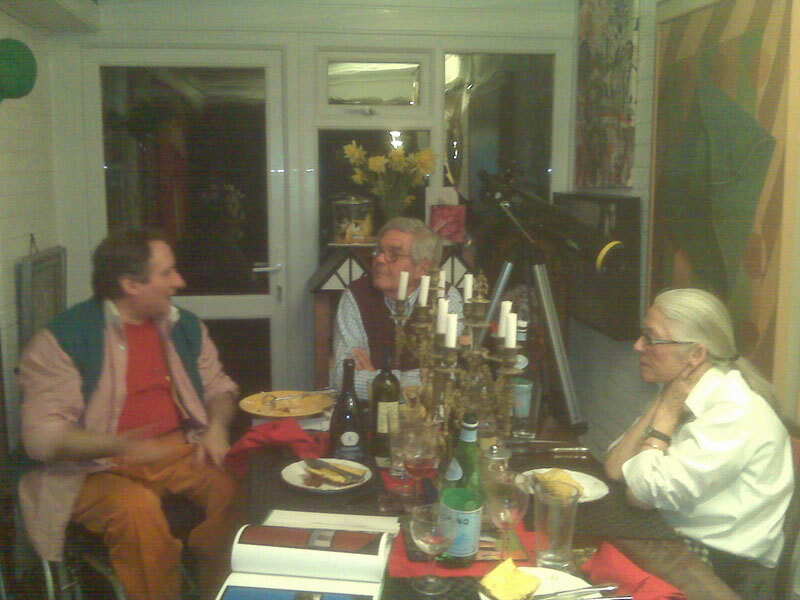 Gabriele with Allen Jones in his Studio, England 2005. 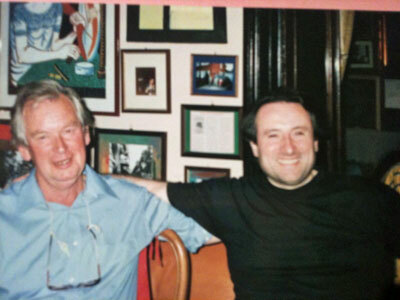 Gabriele with John Wonnacott, Sala Baganza, Summer 2000. 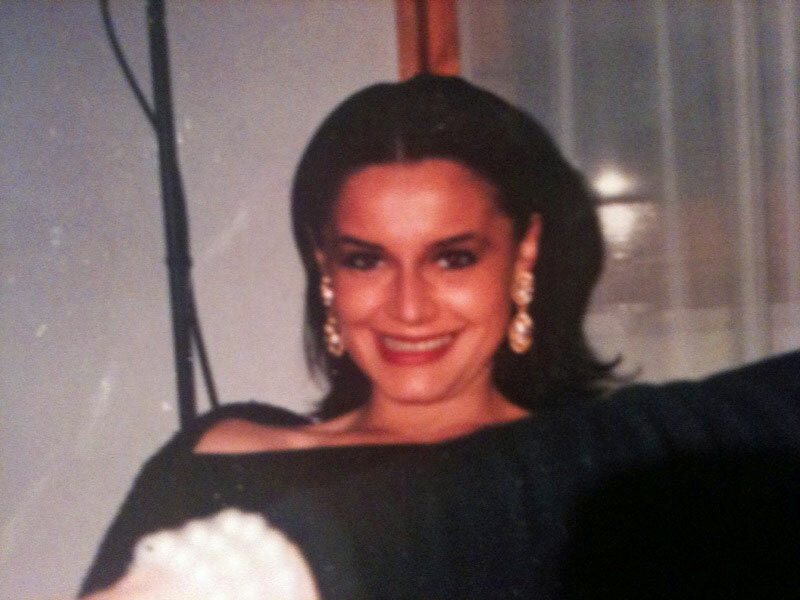 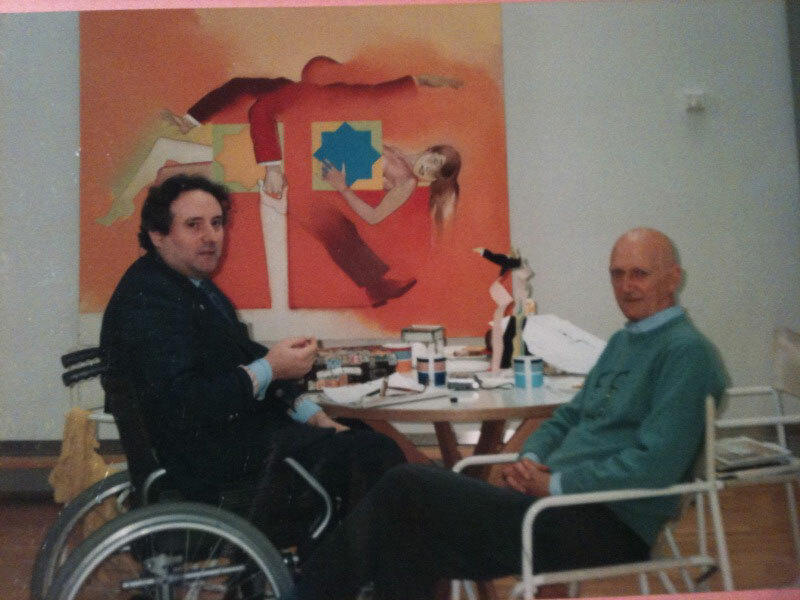 Gabriele with John Lessore in his London Studio, July 1996.